Does Minoxidil Work for Beards and Should I Use It? Does Minoxidil Work for Beards? The simple answer to does minoxidil work for beards is yes. It works. Should I use it? That’s a whole different question and what we’ll be answering today. There are a lot of things you should know about minoxidil before you get started using it including what it is, why it works, who should use it, side effects, and how long it takes to start working. Does minoxidil work for beards? Yes, and here’s why. 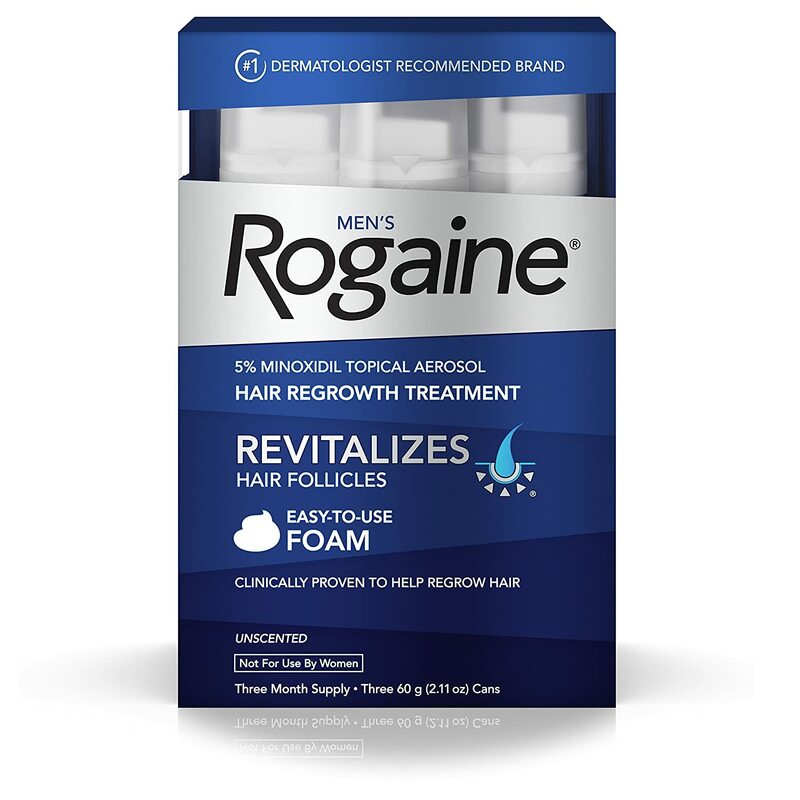 If you’ve heard of Rogaine, that’s actually a branded form of minoxidil. 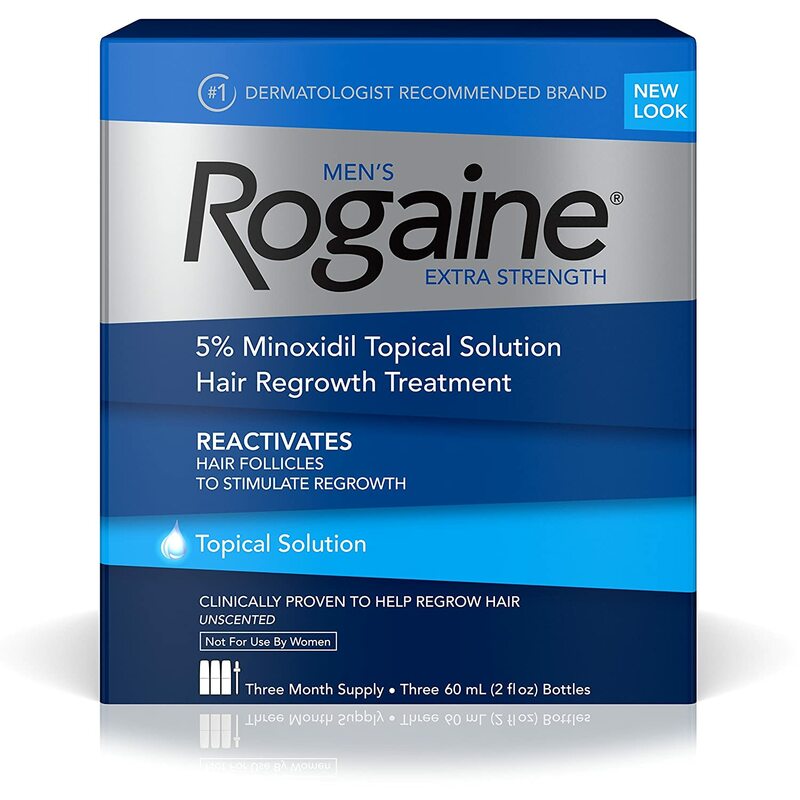 Meaning minoxidil is the main ingredient in Rogaine. It’s what makes it work. There’s more info about Rogaine and beards right here! 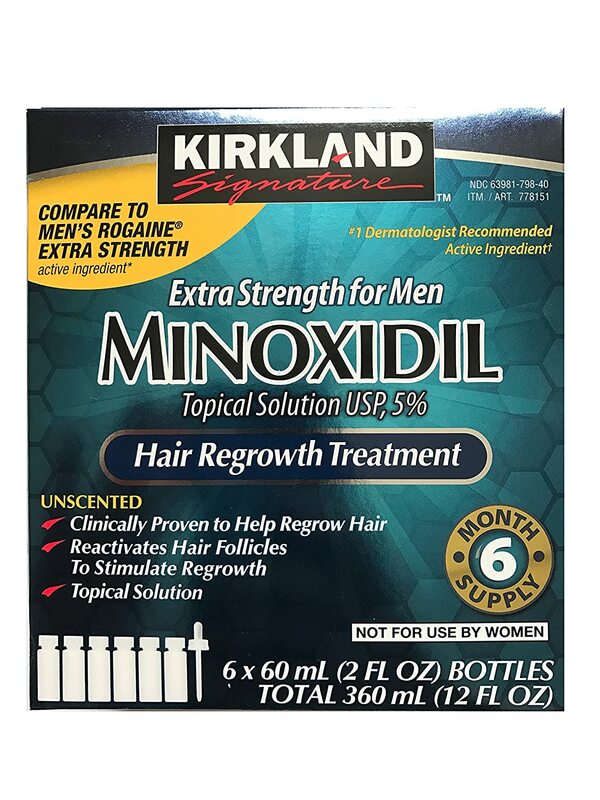 Minoxidil is a medicine used to help reduce hair loss and grow hair. It’s most commonly used for the hair on your head but, many find it effective for any area that grows hair. This medicine comes in multiple forms, mainly a foam and liquid. Both have pluses and minuses involved in how you apply them. Dry skin is a common complaint from the liquid version. That’s why many opt for the foam. But, it’s much easier to measure dosage with the liquid. So why would I use something for hair on your head on my beard? Well, it works for beards as well. Although there haven’t been any official studies to confirm it’s effectiveness for beards, many men sing praises to how well minoxidil works on their beards. And ultimately I’d recommend it if you’ve got nowhere else to turn on your beard growing journey. It really works anywhere you can grow hair. Many even use it to help regrow eyebrows too. Does minoxidil work for beards and why does it work? It’s been proven to work for growing hair. And more specifically anywhere you have hair follicles, it can be used to grow hair. In fact, many men report that while using it on their head for hair they have more hair growth in other places on their body. It works for beards and it’s a fantastic choice to help you with jump-starting that beard growth a little bit. How effective are beard growth products? There are two different types of this medicine. One is a foam that you can apply and the other is the liquid that comes in a dropper. I personally prefer the foam version. Who do you recommend minoxidil to? I recommend minoxidil for those who have not had any success with their beards. No matter what you try the beard won’t grow even after a month. It works especially well for men with patchy beards to fill in those spots. I think it’s the perfect choice for growth problems. 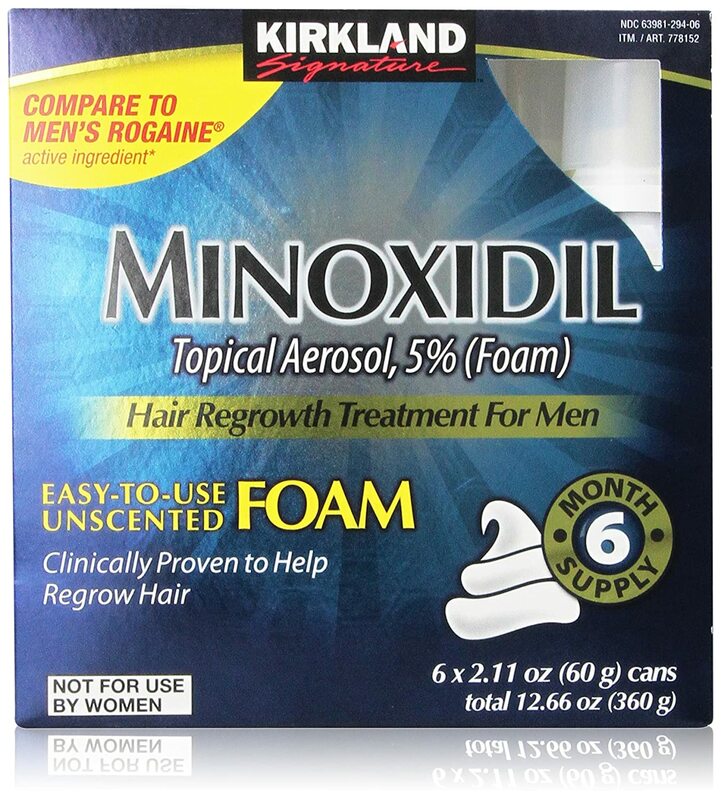 For men that want their beard to grow faster, I wouldn’t recommend minoxidil. I would use a beard growth serum or a supplement. Minoxidil is considered a medicine but, it’s common and doesn’t require a prescription or anything. You can buy it in the store or on Amazon. And although uncommon, there are a number of side effects to look out for when you’re using minoxidil. Possible uncommon side effects include additional hair growth (not where you applied it), weight gain, tiredness, fast heartbeat, and chest pain. These are not all of the side effects and you should talk to your doctor if you experience any. Allergies and some of the more serious side effects I listed are rarer. It’s going to take a little while to start seeing results. Everyone is different and so you’ll have varying results when it comes to how long you’ll need to use it. It can take anywhere from a couple months up to two years to start seeing results. It’s going to require you to be consistent and to have some patience. Does Minoxidil work after I stop using it? The simple answer is no. It must be used permanently. When you begin using minoxidil, some hair will shed. That’s a natural occurrence but, once you stop using it, your hair will revert back to how it was pre-minoxidil. That goes for beards too. Next How To Fade a Beard The Proper Way – The Best Method! menshairandbeards.com is a participant in the Amazon Services LLC Associates Program, an affiliate advertising program designed to provide a means for sites to earn advertising fees by advertising and linking to Amazon.com. menshairandbeards.com is a member of the Zeus, Honest Amish, Beard King, The Vintage Grooming Company, and Detroit Grooming affiliate programs.